Use the form below to request an appointment or ask a question. Alternatively, just call 1300 14 17 96 or 0448 586 644 (mobile). 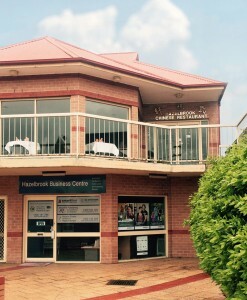 Our office is based in Hazelbrook. Call us today on or 1300 14 17 96 or 0448 586 644 (mobile) to arrange an appointment to find out how we can improve your financial wellbeing!